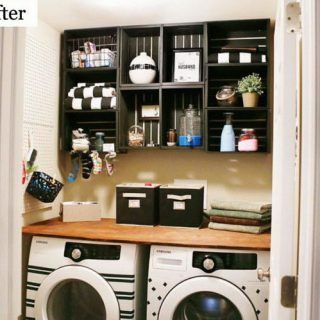 The laundry room is a space with great potential for you to develop your creativity. It is true that this is usually a small space that is meant for function rather than enjoyment, but that doesn’t mean it can’t look good and aesthetically pleasing while remaining simple and functional. It’s in fact quite the opposite….